Sentiment analysis is, in many cases, a must-have feature when building a chatbot. In this hands-on three-hour training, Karol Przystalski walks you through the process of developing a chatbot that can perform sentiment analysis. You'll learn about data processing, focusing on data cleanup, the word vectorization process in Python, and how to use decision trees to build a simple sentiment analysis model based on tweets. Join in to discover how to measure the emotions behind your users’ sentences and apply a response strategy. You're a data scientist with little to no experience with bots, natural language processing, or natural language understanding. You're a Python developer who wants to extend your knowledge of bots for practical usage. You're a developer who wants to extend your knowledge of Python for machine learning. 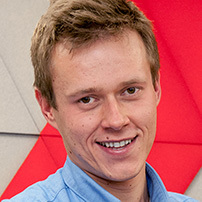 Kacper Lukawski is a Data Engineer and Tech Lead at Codete. 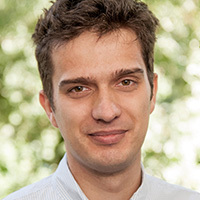 He is currently involved in big data projects and internal research in the field of machine learning, and is enthusiastic about applying data science in various sectors.